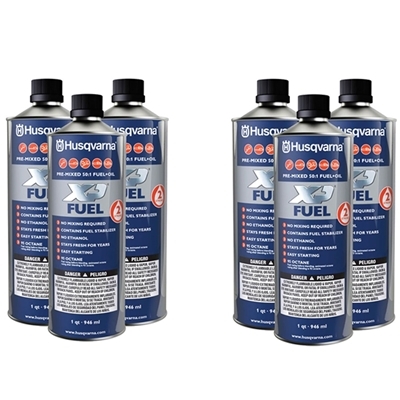 • Husqvarna Ethanol Free, High Octane Fuel is mixed with Husqvarna's best synthetic oil blend. • OCTANE RATING: (R+M)/2 METHOD 95. • This product was specifically formulated to provide the Husqvarna handheld owner with optimal equipment performance. 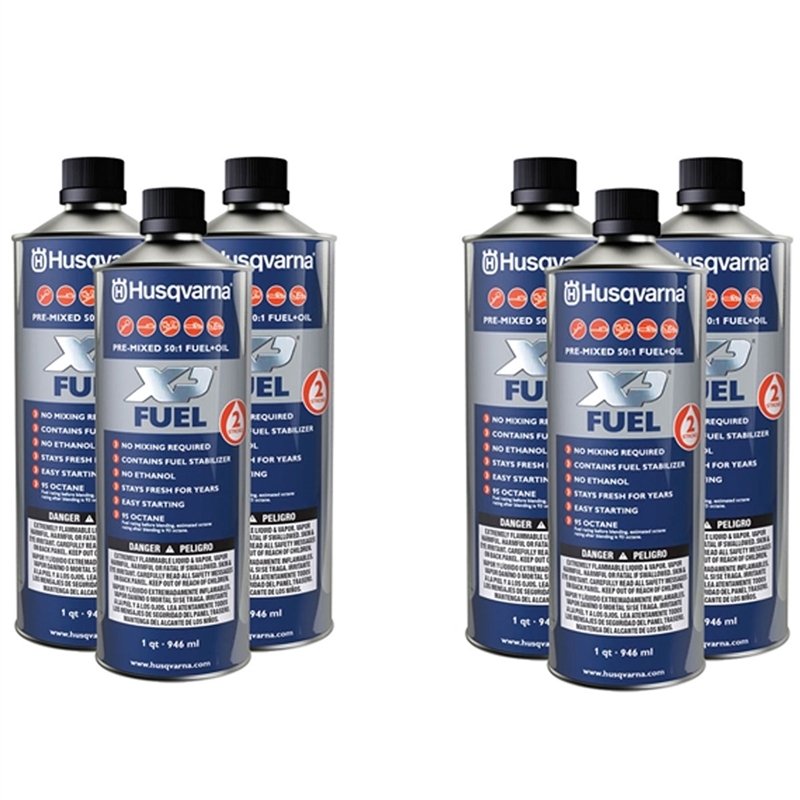 • Husqvarna 2 Stroke Fuel does not degrade or oxidize like pump gas. • Fuel stays fresh for years solving longer term storage needs. • Easier, more dependable starts. • Protects fuel systems & saves carburetors. • Avoids costly rebuilds and downtime. • This high octane fuel for sale is convenient and ready to use, with no mixing required. • JASO-FD certified premium synthetic oil blend for your 2-Stroke air cooled engine.